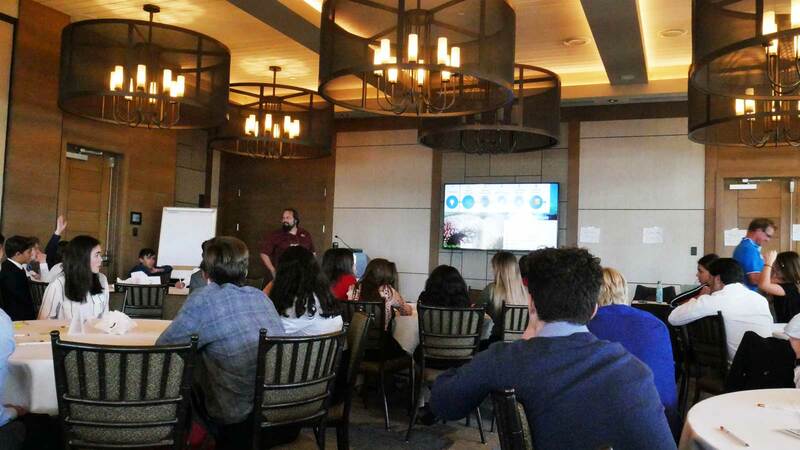 Reef Ecologic are inspiring change through a series or reef restoration and sustainability workshops and leadership programs across the globe. We believe that behavioural change is required to support the health and resilience of ecosystems the world over. 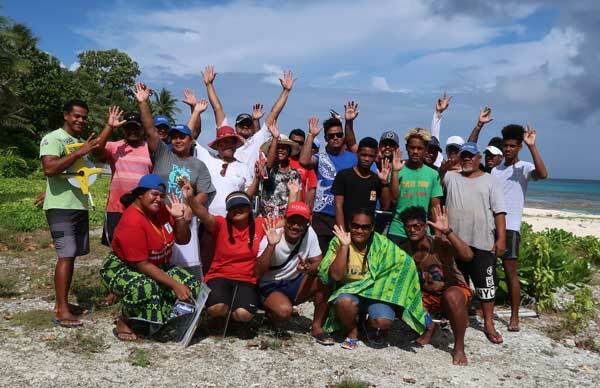 We work with schools, NGOs, local communities, industry and governments to educate and create attitudinal change that leads to real tangible outcomes that support health of the marine ecosystems. Reef Ecologic are proud to share the story of Alexandra Fraser, an articulate and talented student from North Sydney Girls High School who studied coral reefs at Orpheus Island, Keeper Reef and the Yongala Shipwreck during an expedition with Reef Ecologic for The Duke of Edinburgh’s International Award – Australia. 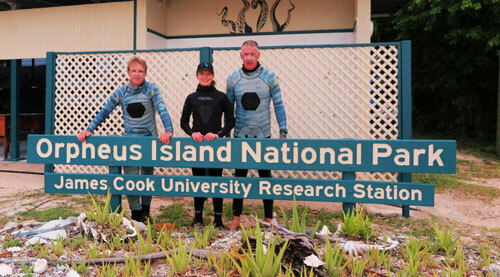 She aims to study marine science at JCU: James Cook University, Australia. Watch the video HERE. 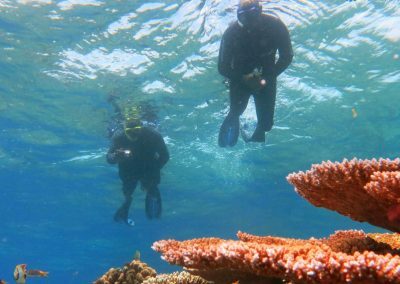 Fourteen reef managers, consultants and local community members attended an inaugural reef restoration workshop to learn about the latest in reef restoration and to share experiences and ideas for helping coral reefs. 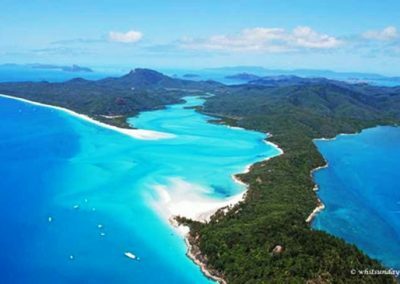 Held at Orpheus Island Research Station on the central region of the Great Barrier Reef in December 2018, the workshop was coordinated by Reef Ecologic in partnership with National Landcare and James Cook University. 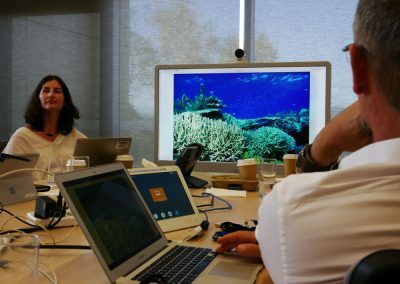 It provided a valuable opportunity to share contemporary scientific knowledge and practical experience on reef restoration and devise a strategic framework for future training. 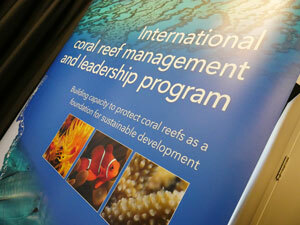 Involving an exciting schedule of expert presentations, immersive learning on reef restoration methods and the memorable personal experience of snorkelling on the Great Barrier Reef, the workshop provided a unique opportunity for participants to enhance their knowledge of reef restoration and understand the role it may be able to play in helping to build the resilience of the Reef at local scales.